The island gets slowly its position in the tourist 'landscape'. Today, they are able to provide all the necessary services to the traveler, not coming to you as someone ANYONE Anafi tourists, but usually bears all the hallmarks of the old periigigi. Browser a virgin and eerie spot, he is discovered by detecting continuously from land and sea. 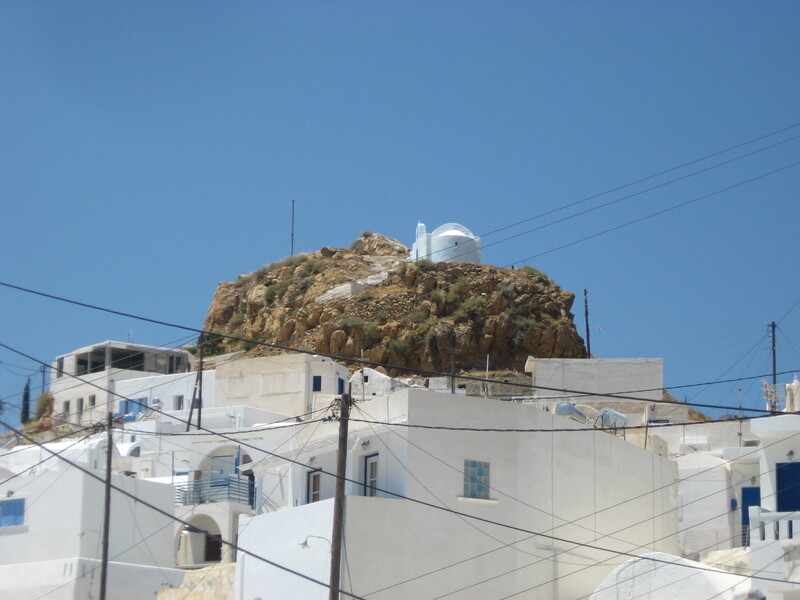 With the nearest island of Santorini (Thira), Anafi is located at the southeastern edge of the Cyclades. It belongs to the province of Prey. 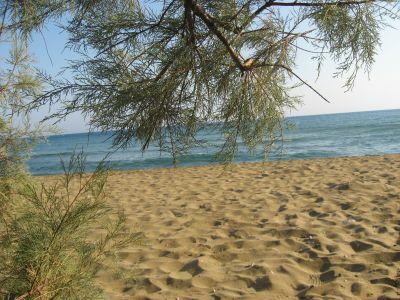 Has an area of ​​38.4 square kilometers, a coastline of 32.4 km and a maximum height of 579 meters (Mountain Vigla). 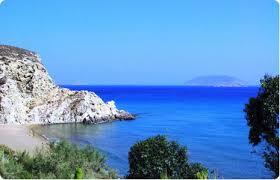 The distance of the island from Piraeus is 155 nautical miles. 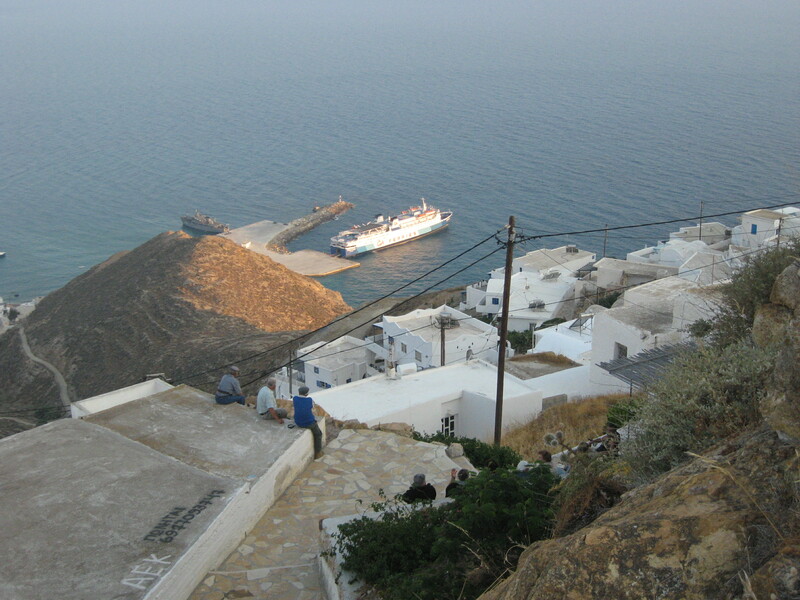 Anafi is located in the south-east part of Cyclades. 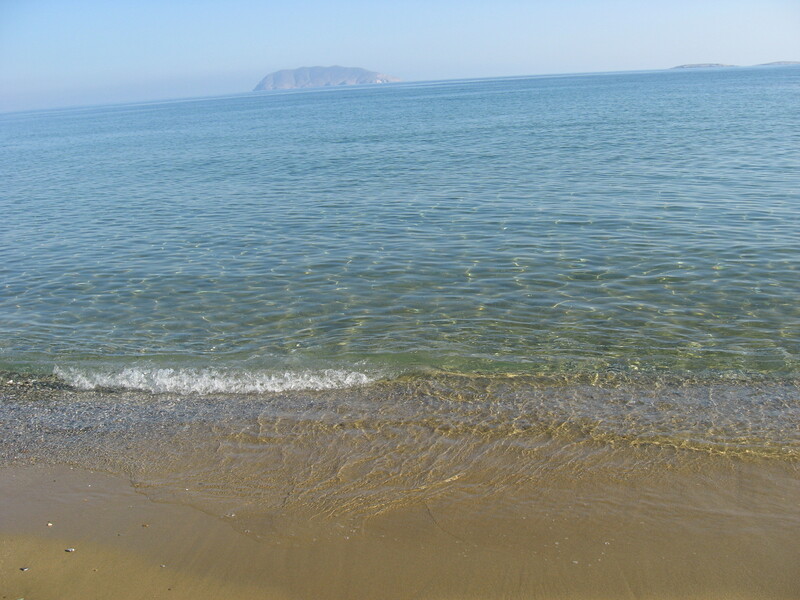 It is generally a dry piece of land, like most islands inCyclades, but there are small oasis here and there as a result of running water found on Anafi. According to Greek Mythology, the argonauts were in danger due to a heavy storm while sailing and Jason prayed to god Apollo asking for help. 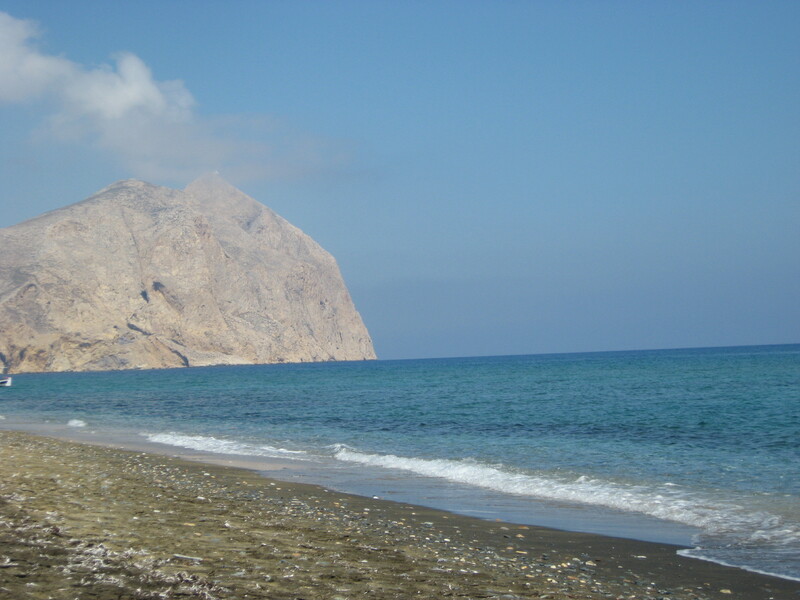 At that moment the island of Anafi came out of the ocean, saving the Argonauts and their ship. 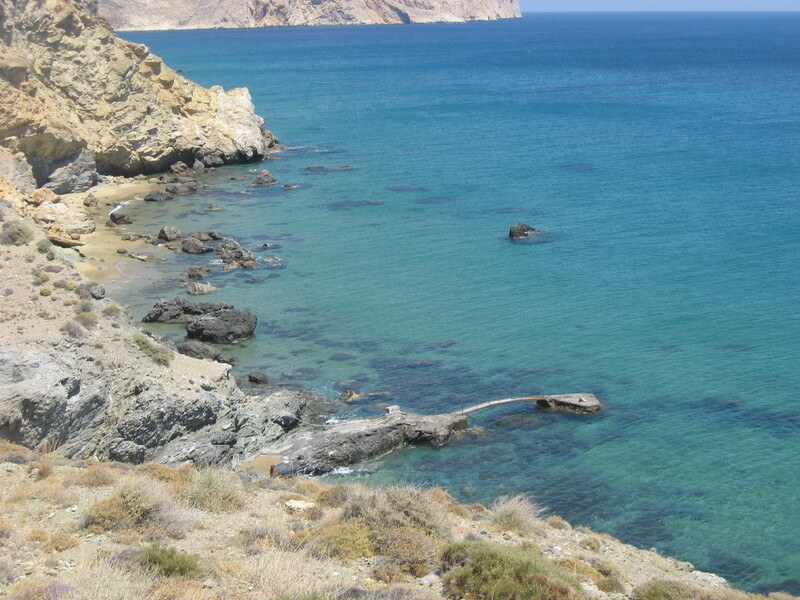 The island was named after that legend, as Anafi means the island that appeared out of the see. 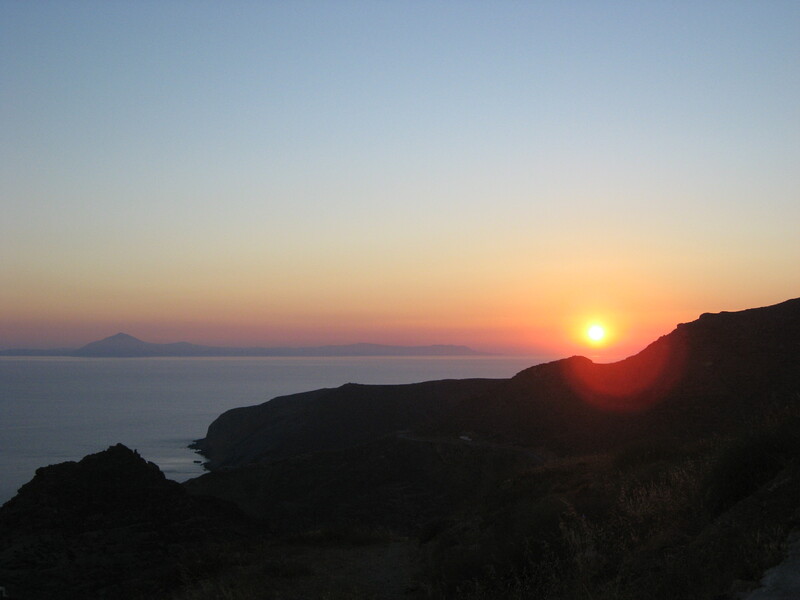 Anafi is almost untouched by tourism, so it offers visitors a taste of true Greece and Greek tradition on all levels. People of Anafi are famous for their building skills and architectural style, so you can expect to see beautiful traditional architecture. 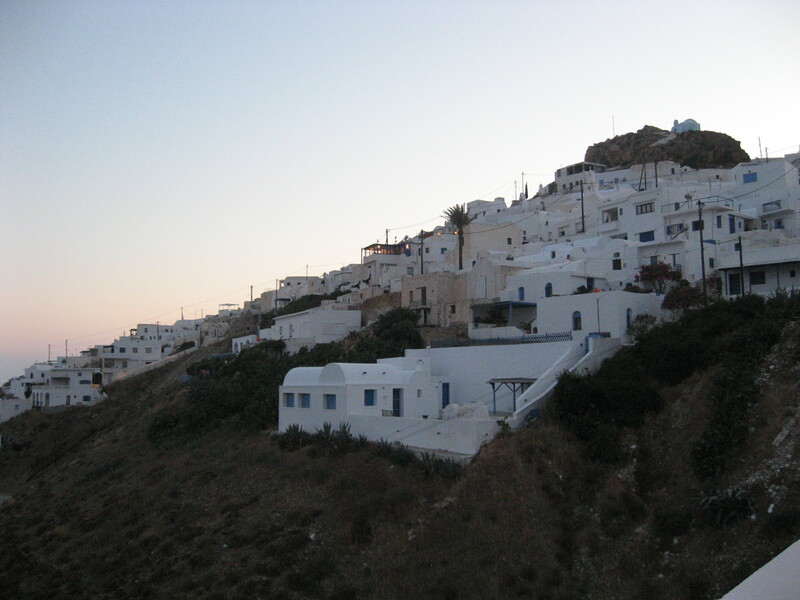 There is almost no nightlife on Anafi, as it is an island for those who seek peaceful and relaxing vacations. Since there is only one ATM on Anafi, it is wise to carry enough money with you.